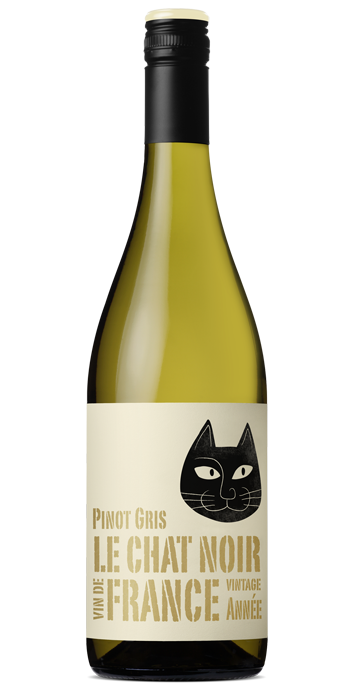 "Delightfully fruited and inviting, the nose shows nectarine, fresh pear and rockmelon characters with a hint of flinty complexity. The palate is succulent and rounded, and offers lovely smooth mouthfeel, finishing long and attractive. A fabulous dry style delivering elegant fruit flavours. At its best: now to 2018."